Students can get a chance to win prizes worth Rs.1Lakh by attending this programme. Tips and Techniques to score good marks in Board/University Exams. 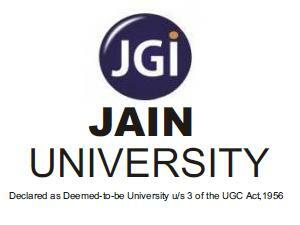 Awareness on latest Courses, Admission Tests at UG & PG level, Professional Courses. KAB brings together the leading Senior Academicians, Educational Psychologists, Career Counselors and Personality Development Trainers to guide aspiring yet confused students make ideal career choices. An arena of workshops and seminars will be set up to discuss the various career opportunities and to educate students for careers that have not been created and provide common platform to address these questions that have not been asked yet. Information on JEE(Main & Advanced), NEET, APEAMCET, NIFT, NID, CLAT, NDA, NEST, JIPMER, AIIMS, NCHMCT, HSEE, UCEED etc Entrance Exams. HOW TO BOOK A STALL?